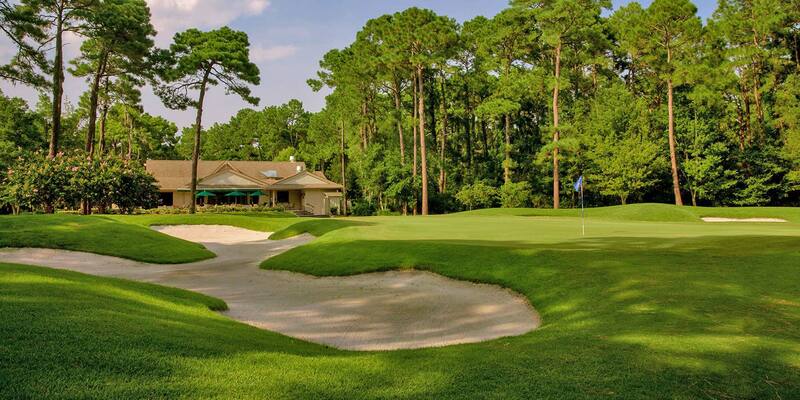 Become a part of the culture and community at Bear Creek Golf Club today! 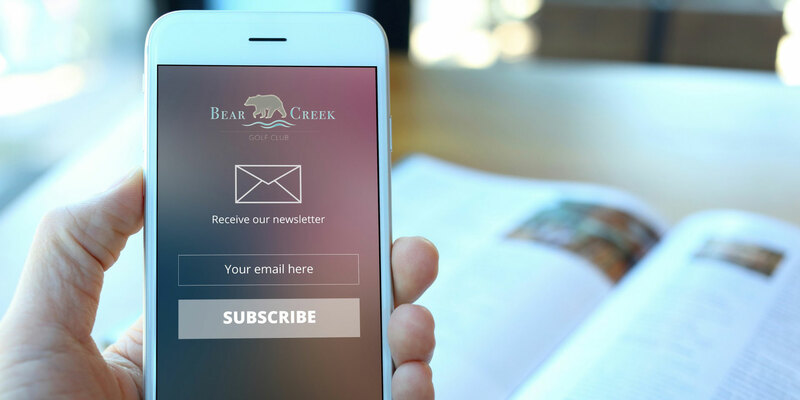 At Bear Creek we are committed to constantly improving your experience and creating a second home for you and your loved ones. More information can be found below. "A Great Place to Make Friends"
We have so much to offer golfers and area residents, so please read about our new membership opportunities, great programs, and get out to the club and participate in weekly clinics. 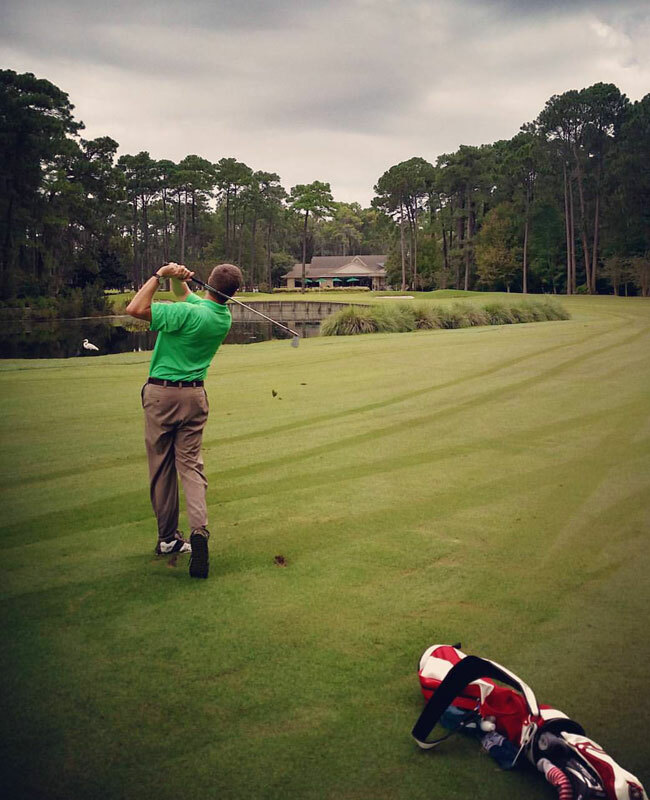 Our goal is to provide that resort golf experience you long for...without the high price tag. 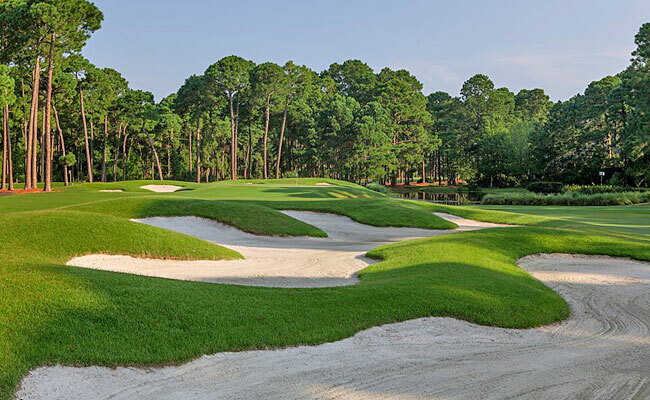 A Bear Creek Golf Club Membership is second to none when considering all the reasons you need to play more golf in the Hilton Head Island area. We have Full Golf Memberships available for the individual or family, and the cost will not hurt your wallet! We also have Seasonal Golf Memberships, so if you are only in the area for 3-6 months, we'll craft the perfect plan for you! Residents in the Hilton Head area can join our Loyalty Club for four day advance booking. You'll hear from us regarding special events and various seasonal opportunities. The Loyalty Club is completely free to join! 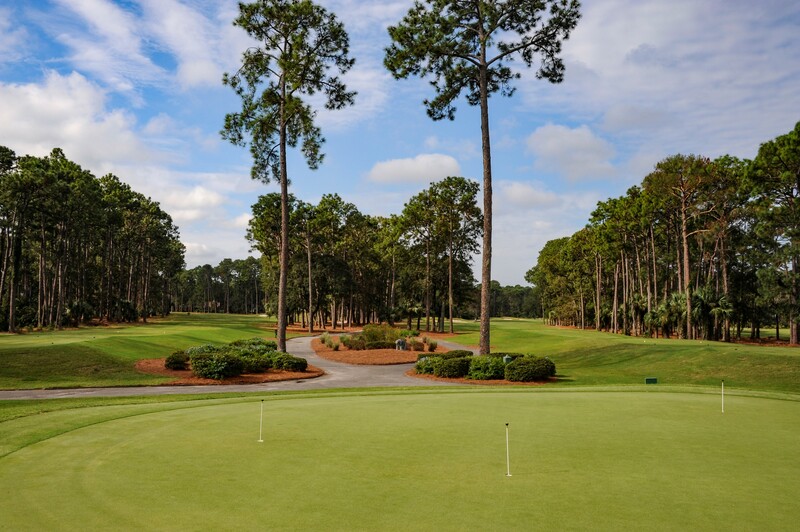 Imagine a professionally run golf outing or tournament, played on a beautiful 18 hole golf course designed by famed Architect Rees Jones, where it's all about you and your guests. Our outing clients receive a friendly "can do" staff attitude with the highest level of service to help ensure their event is an overwhelming success. The details are handled by our experienced outings & events team, while your primary objective is simply to enjoy the day. 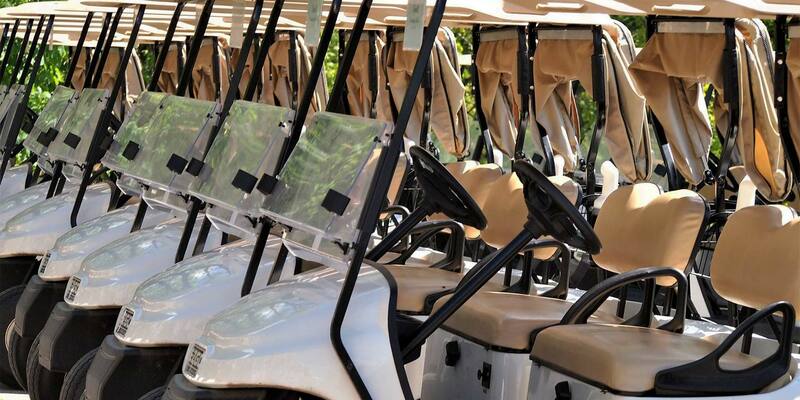 Our course comfortably handles golf outings up to 144 players. The layout is challenging, but very playable and fair to your guests. 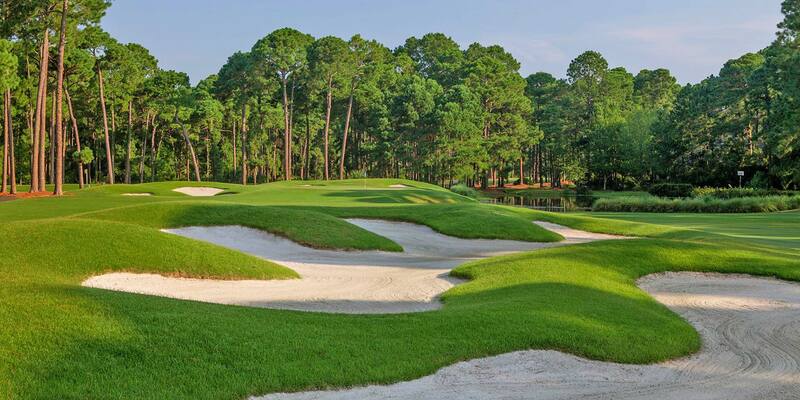 The surrounding beauty is calming and inviting, and golfers will have a great appreciation for your event. 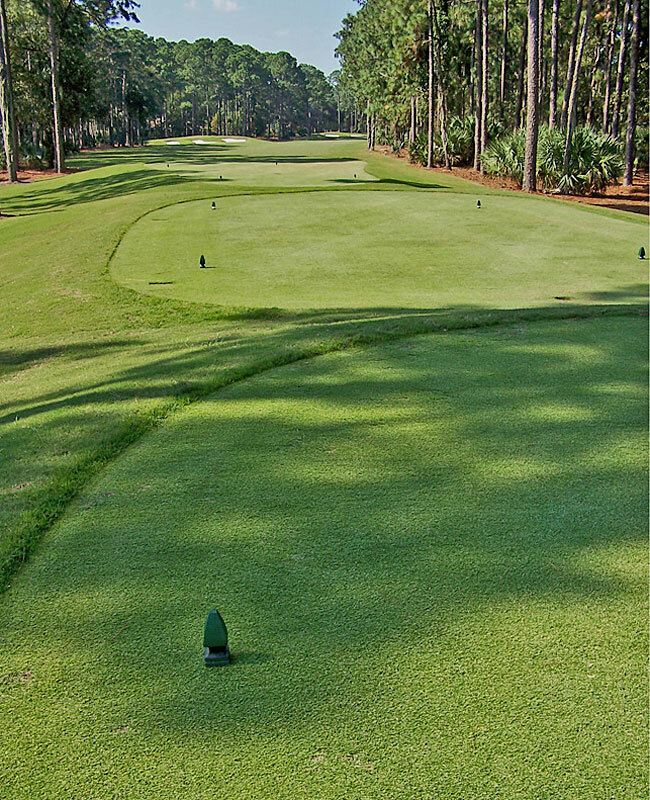 Bear Creek Golf Club offers access, member-only offers, and unique opportunities you can’t find anywhere else. 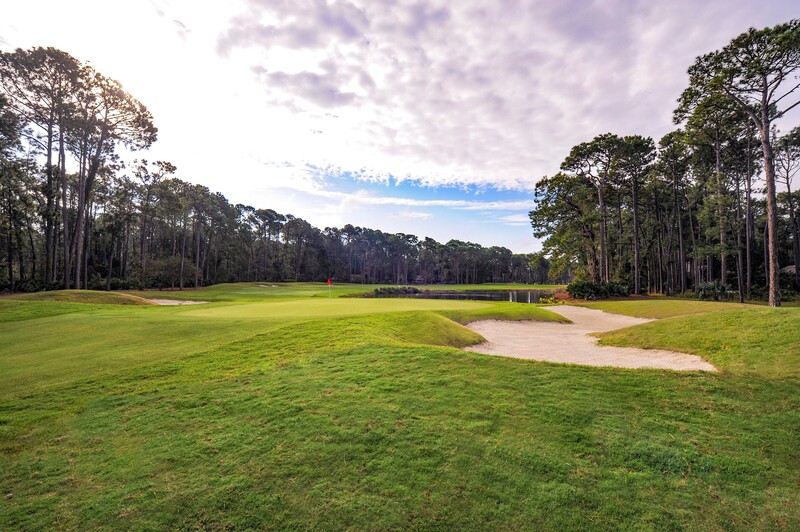 Members enjoy world-class golf including cart-fee only tee-times, privileged access to other private clubs and preferred tee-time rates at courses in the US and around the world!